Following Umiyuri’s awesome artwork done on The Sonic Show (see the video HERE) and her work on comic #102 “Partners In Time”, we’re pleased to confirm that she’s working on an upcoming comic dervived from one of those Sonic Show Live drawings. 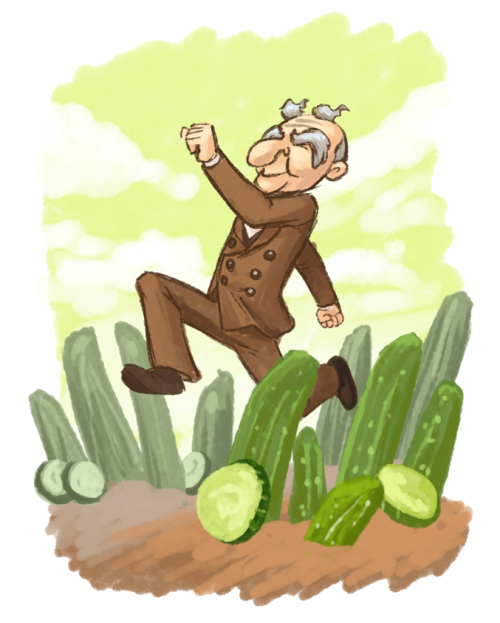 You may recall this Professor Pickle picture? 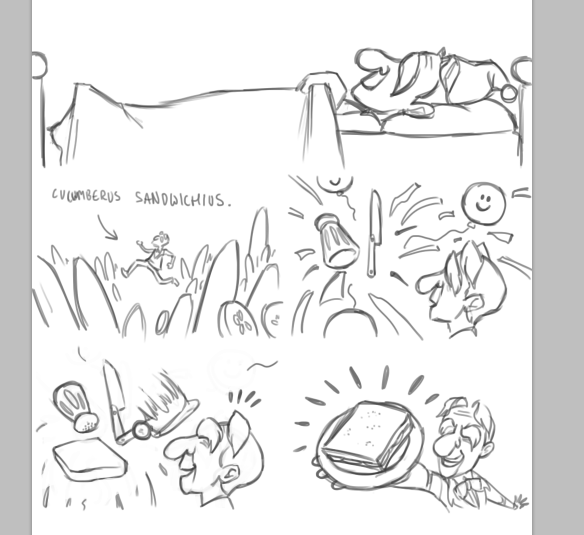 Well Professor Pickle is the star of this comic which will tie in to an actual story based around this picture… it will also involve Wizeman the Wicked from NiGHTS. Here’s a preview up now on Needs More Hedgehog – Umi’s Tumblr for Sonic-related drawings. Check it out below. Looking forward to it! Umi’s art is always top-notch!